Thanks for setting it all straight erichie! In the ebay ad it states that you were building this as a personal bike but agreed to finish it and sell to an impatient customer. Thanks for the stories that you share with us bike geeks. As I wrote another (geek) today, it's a plausible story. But that was more than 40 years ago so there's no way to know for certain. Collecting bicycles is still a cheap hobby..... I previously raced autos and also had a boat for years. Bikes are CHEAP! I brought this home tonight. Too late to take pictures if - can later anyone is interested. The still swears seller swears it was made as Sach's personal bike (see story above). Scott of Scott's Cyclery has the bug real bad. Would be good to catch him at a slow time and bring the SO with you so that you can say to her "It could be worse". Looking for 24T or 21T Dura Ace uniglide cogs FW. Can trade NOS 12T. That's great! Pictures would be appreciated. Fixed spelling of Witcomb in thread title. Ya, I am working on it. I have to sell enough to justify taking up space in the basement . What ever became of this bike? I recently bought a similar frame. I realize this is an old post, but it has me curious. 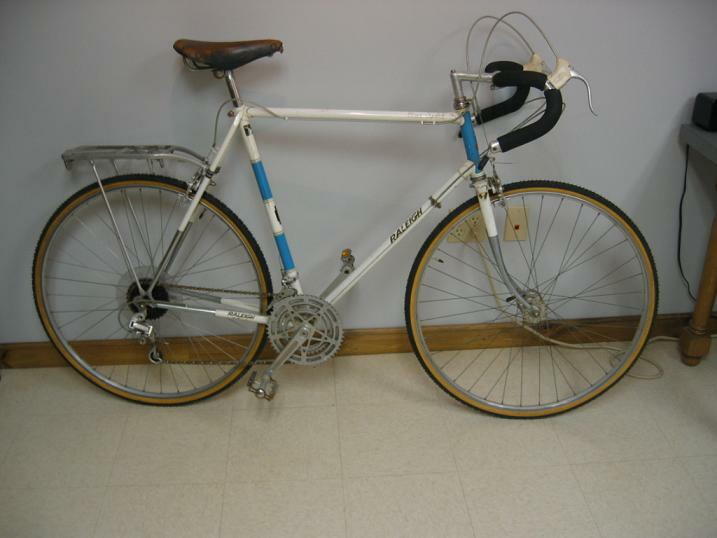 I bought a Raleigh Gran Sport in Milan, Ohio. I drove 2 hours to pick it up and went to eat tacos with the seller. I have to wonder if the OP is the seller. Below is the photo as it was purchased, and afterwards. I believe I payed $100 dollars, which was a great deal. I still own and ride and love this bike. 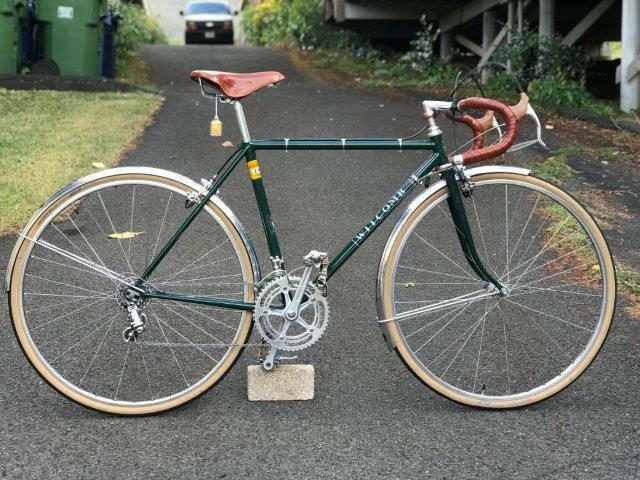 I just love riding a vintage road bike. The smooth speed and quick response of the steel has to be one of the most enjoyable experiences I know. I will buy no more bikes forever. That’s an old add. It sold in a thread response above. Thats my question. It sold and what became of it. Still in my basement. Changed out the pedals and put on wheels with clinchers, doesn't see a lot of action.. Thanks! Nice to see you around! Looks like you bought a similar bike- not the same one! Any more Witcomb USA's out there? Still working out some small details on the rear Honjo fender, but wanted to enjoy riding it!